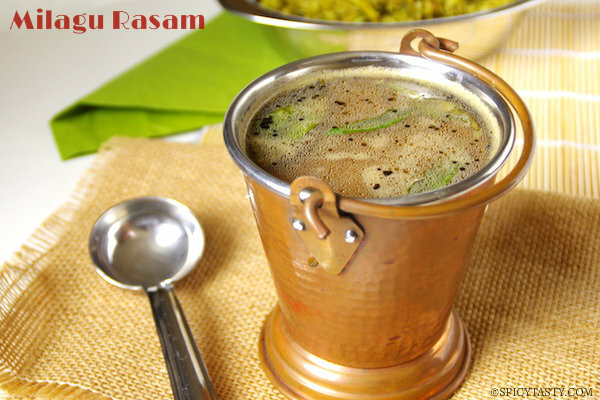 Milagu Rasam or Pepper Rasam is a delicious and healthy dish which is generally served for cold or sore throat. It gives an immediate relief for body pain, cold and cough. 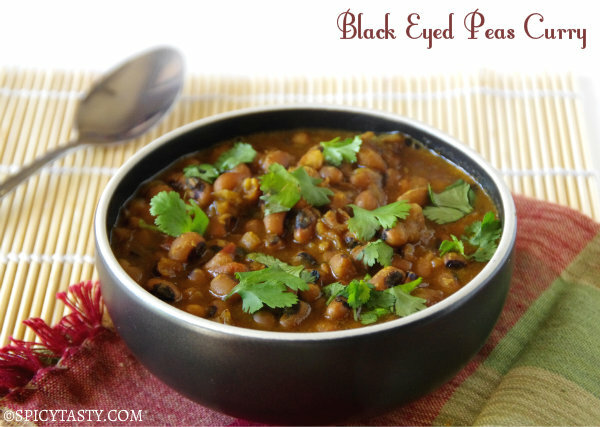 It is served with steamed rice and papad or you can also drink it as a soup. 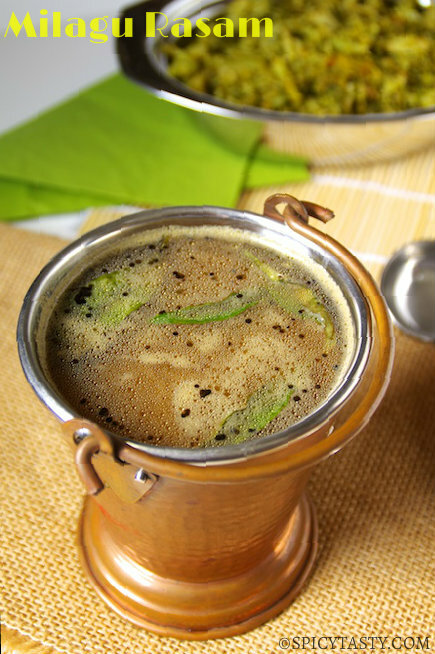 Ghee is used to temper this rasam which enhances the flavor. Soak tamarind in warm water for 10 minutes. 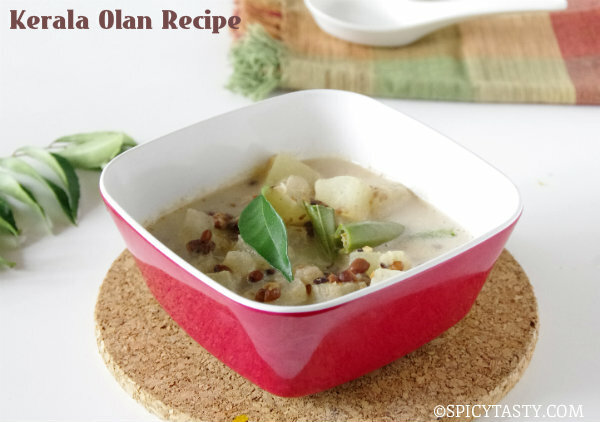 Soak corianders seeds, toor dal, cumin, dried chili and pepper in water for 15 minutes. Grind coarsely the soaked ingredients along with curry leaves. Extract tamarind juice and discard the remains. Add 3 cups of water and tamarind extract in a sauce pan and bring it to a boil. Add coarsely ground paste, salt and continue to boil until it is frothy on top. Remove from heat. Rasam is ready. For tempering, heat ghee in a small pan and add mustard seeds. When it splutters remove from heat and add it to rasam. Serve hot with rice or you can also drink it as a soup.